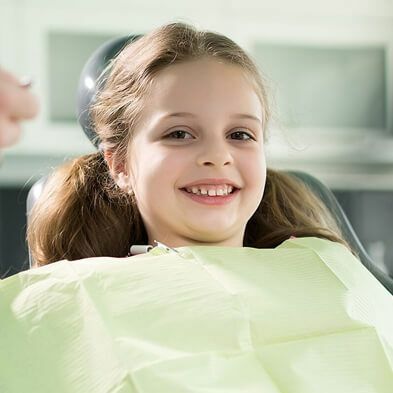 If you have cavities and other issues with your teeth, it is important to take the time to talk with our dentists in Corpus Christi about some of the various methods they can use to help you improve the health of your mouth. One of the methods they might choose to use is fillings. These have been a tried and true option for those who have cavities for a long time, and they still work very well. 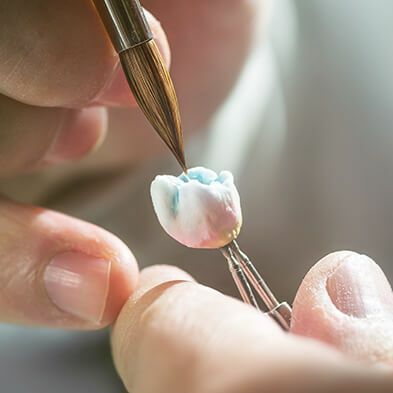 Composite and metal fillings are available, and you will want to know whether you are a candidate for composite fillings. 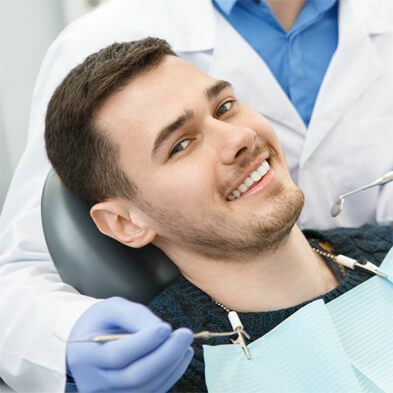 Metal fillings were once the only option people had, but more and more people want to use the composites, as they have several advantages. They do not contain any mercury, and the filling is the same color as your tooth. This means you don’t have to worry about having noticeable fillings. Everything looks very natural. In addition, using these composites rather than the metal fillings is easier on the teeth. There is less of the tooth structure lost when these fillings are used. 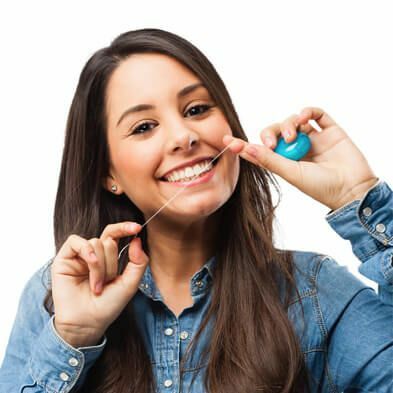 One of the other benefits not many people know about is the fact that these fillings harden quickly. In fact, it will be hard as soon as you leave the office, which means you can eat whatever you want right away. You can speak with one of our filling specialists about whether you are a candidate for composite fillings or not. Most people who are candidates for metal fillings will be able to choose the composites as well. 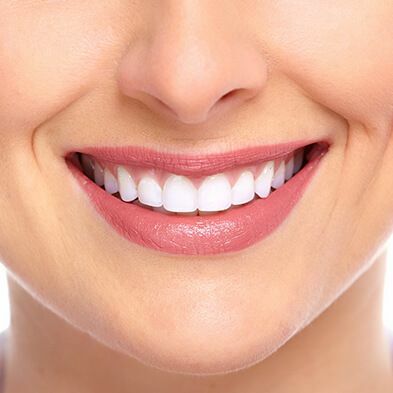 Of course, your general dentistry or fillings specialist can give you more information on whether it is right for you. Get in touch with us at Boss Dental Care through our contact page or by calling us at 361-245-5400. We are ready to provide you with the help and guidance you need.